Here at Theydon Bois Golf Club we cater to suit every occassion, appetite and budget. 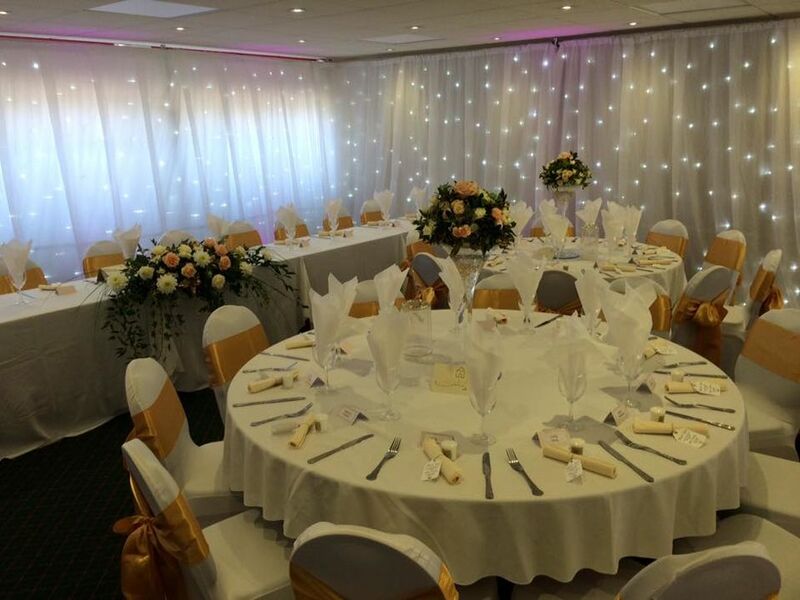 We pride ourselves in helping to ensure that your event runs smoothly, from the planning stage to it's finale. You will find a selection of our menus here but should you have specific requirements we are happy to work with you to create a bespoke experience. We have a wide variety of room dressing options details of which can be found here. · Sports and Private Club Dinners, AGM's etc.